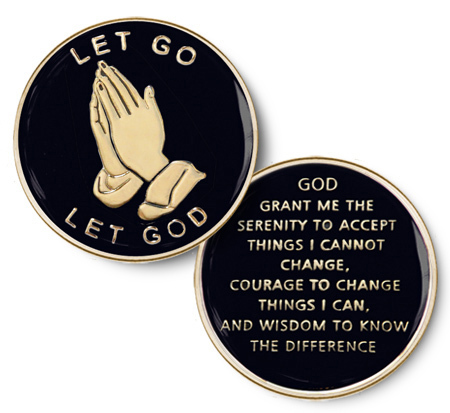 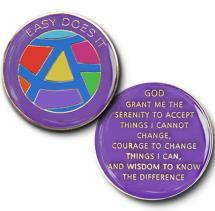 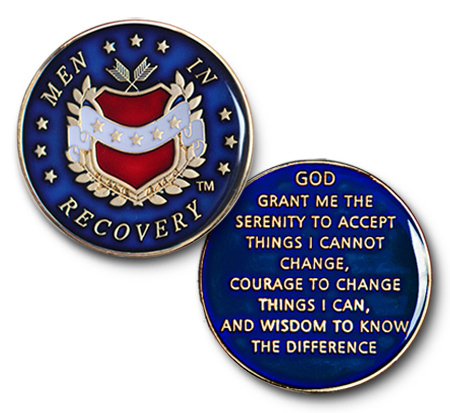 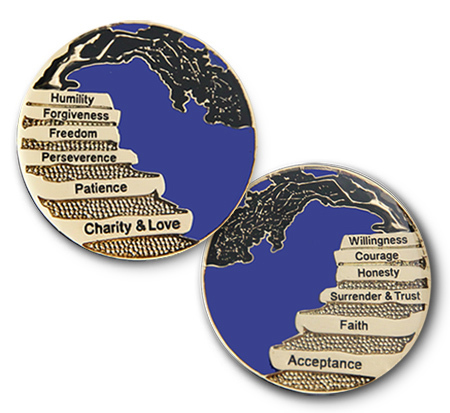 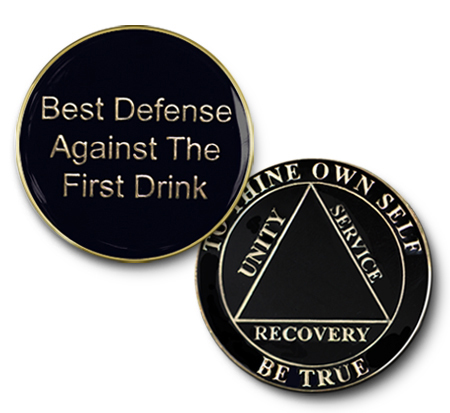 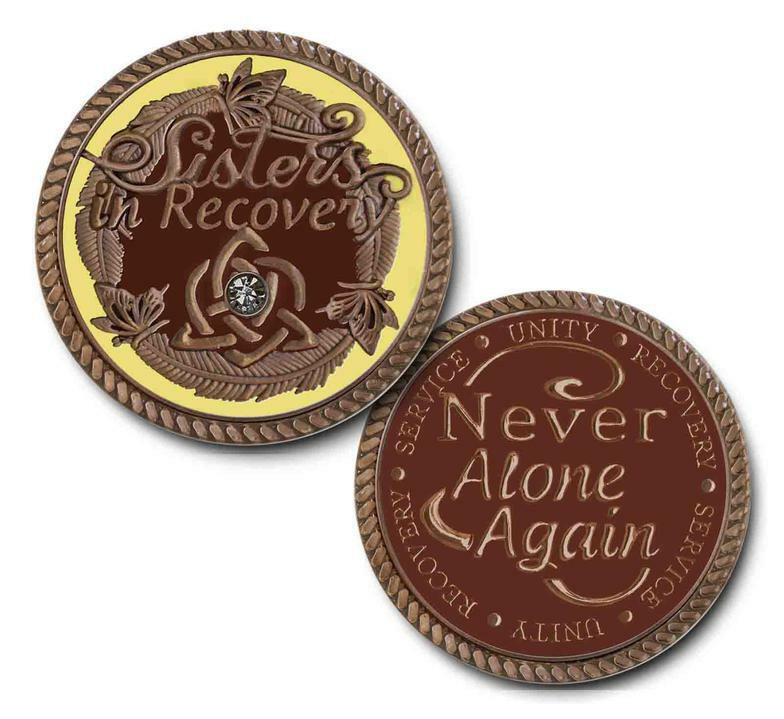 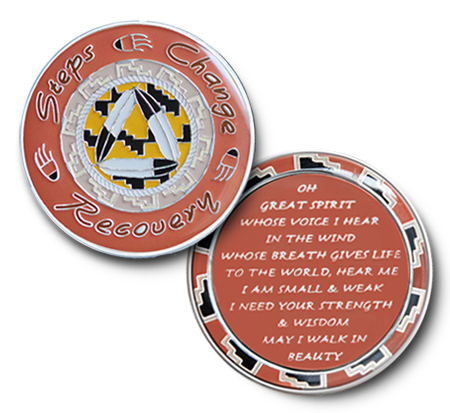 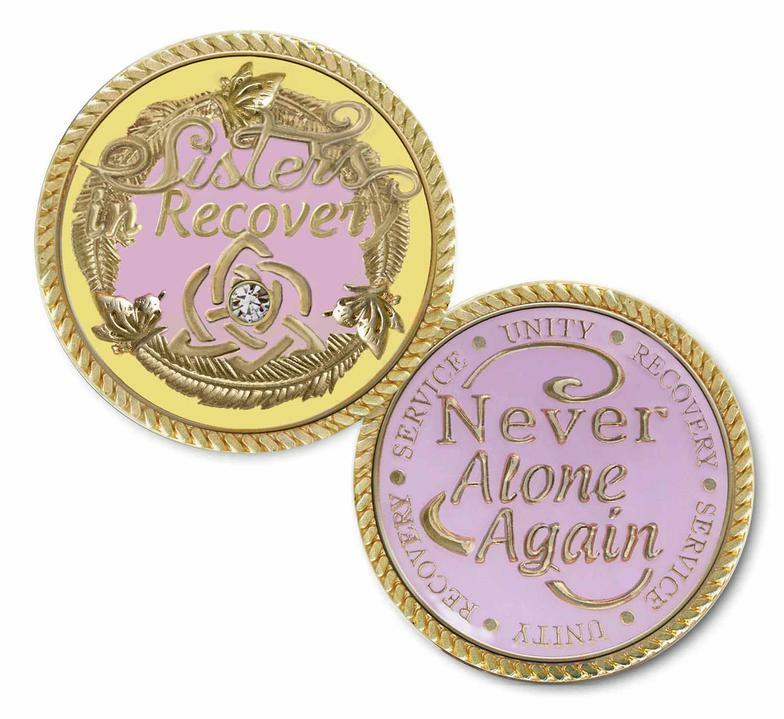 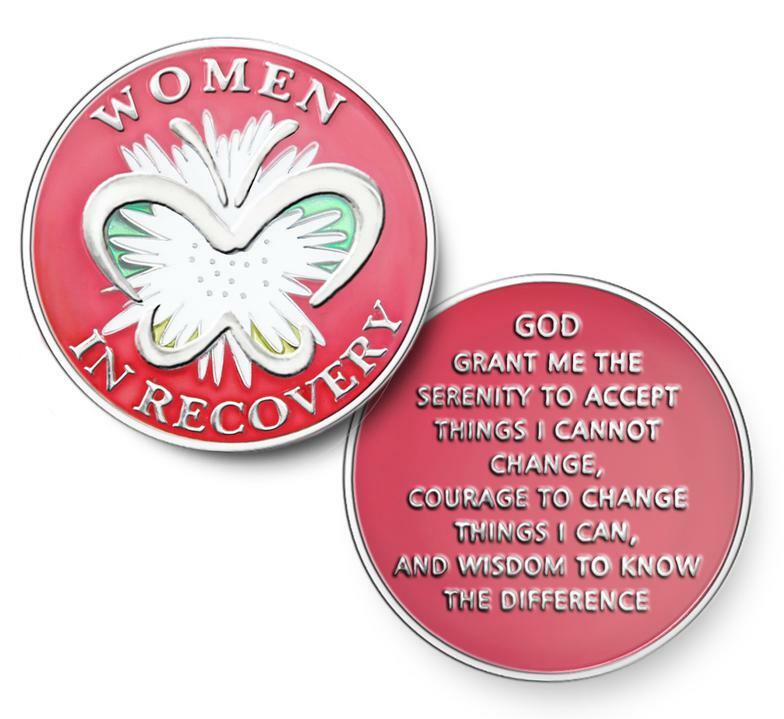 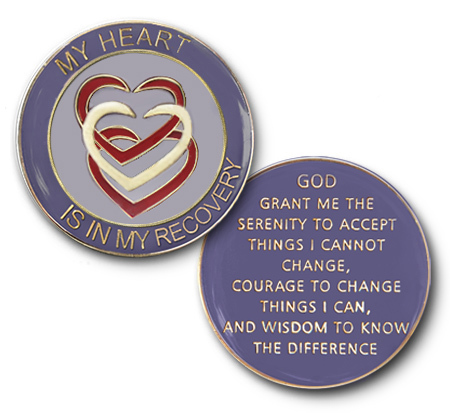 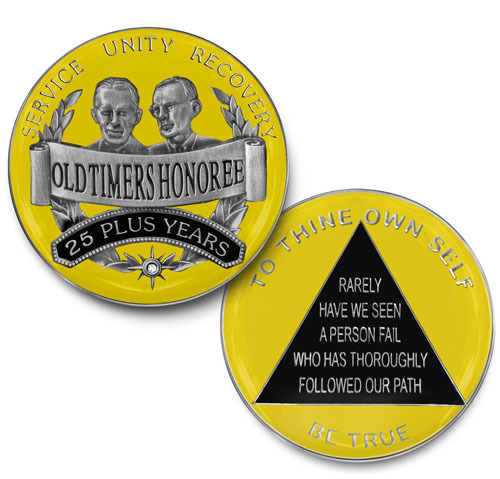 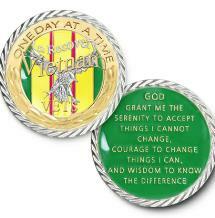 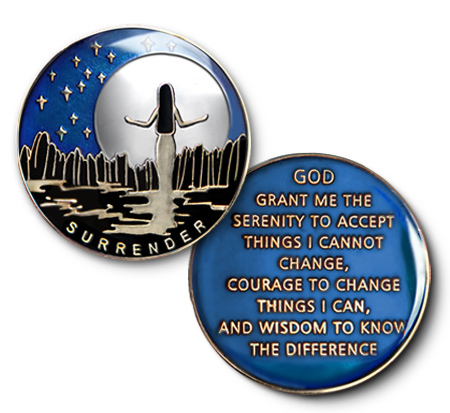 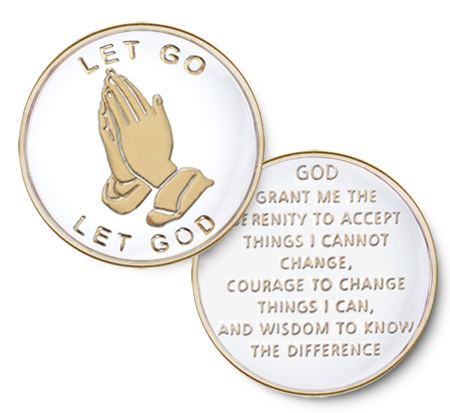 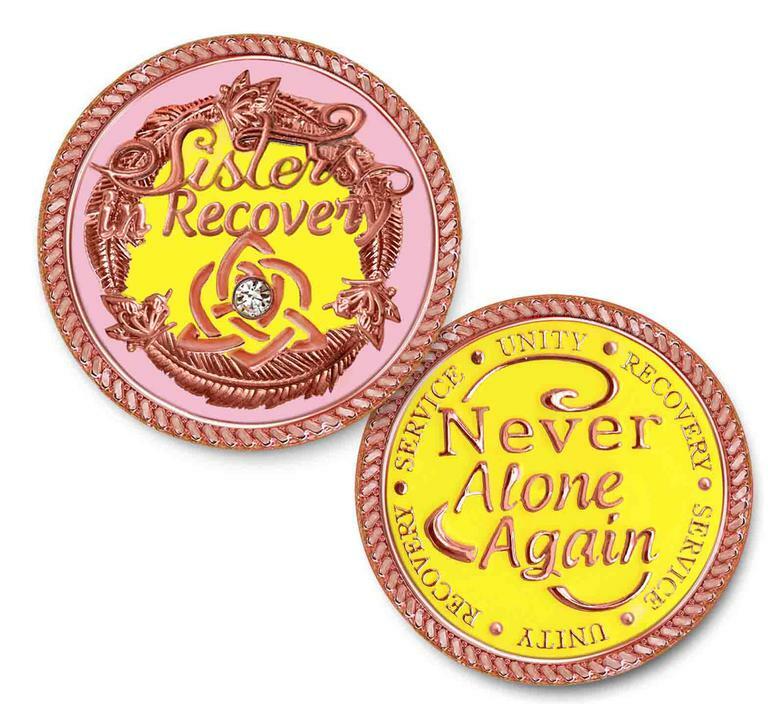 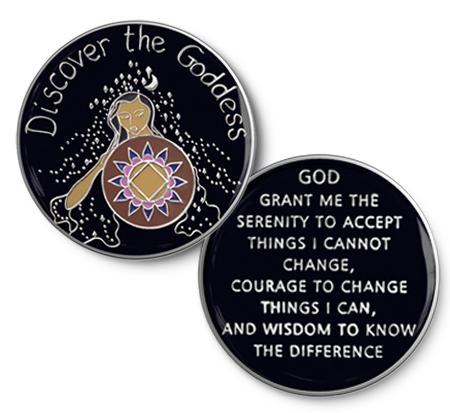 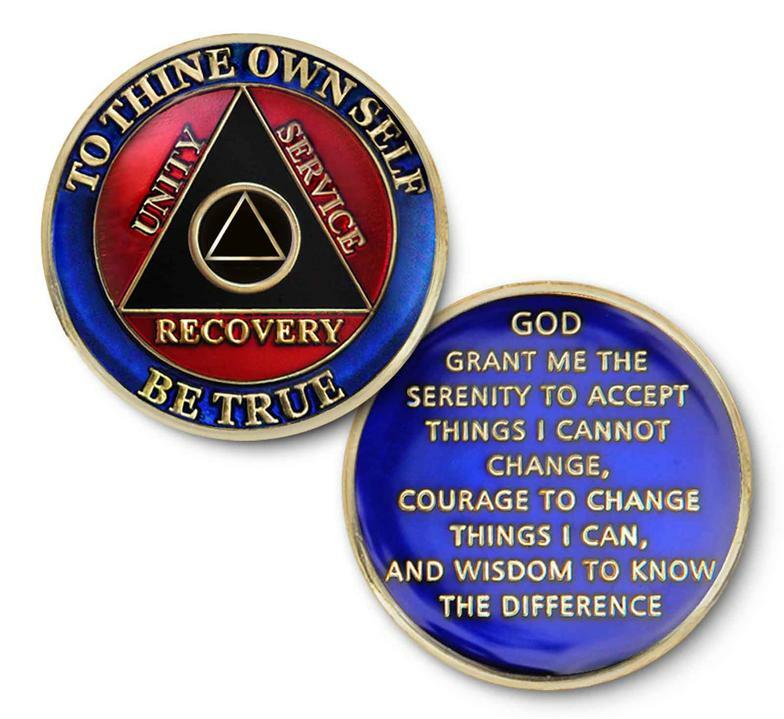 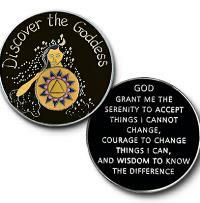 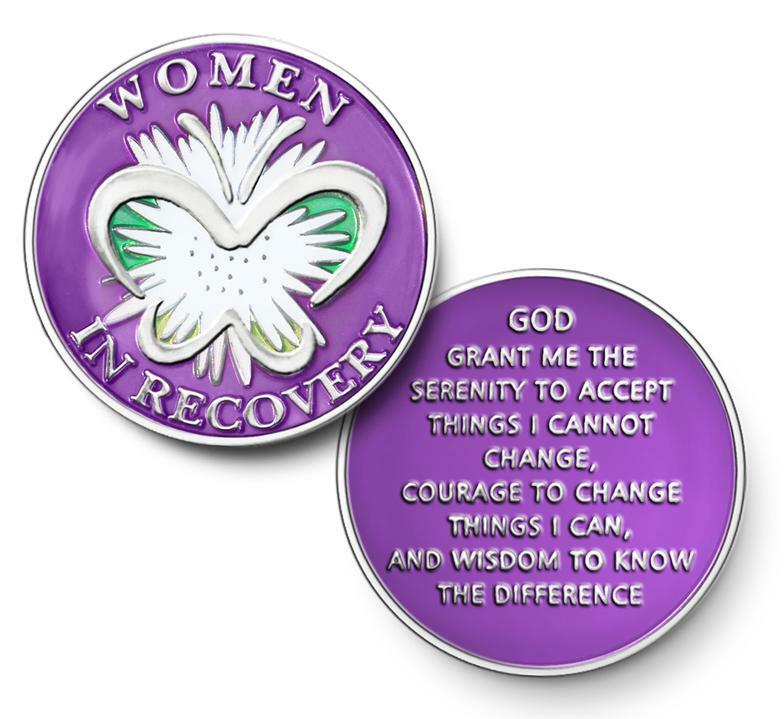 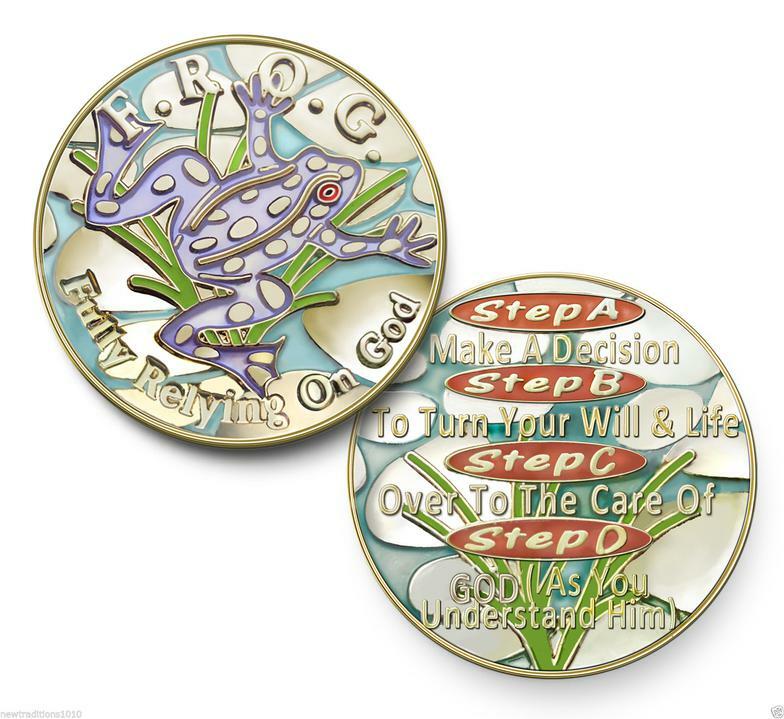 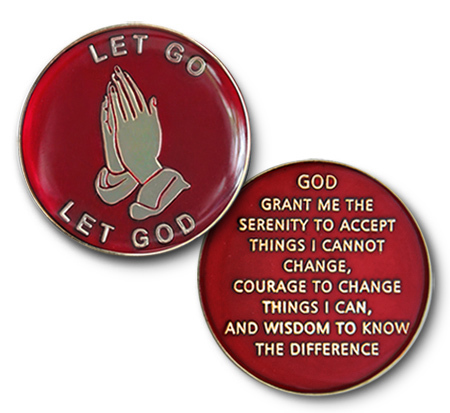 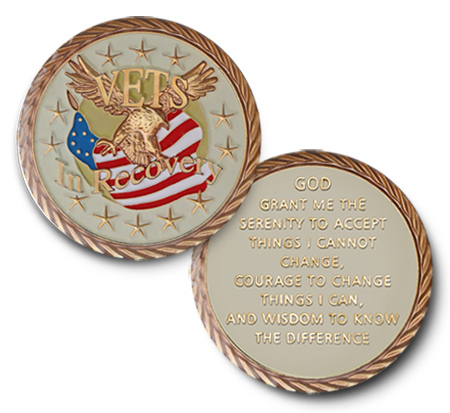 Specialty Color Coins have the Serenity Prayer on the reverse unless otherwise shown. 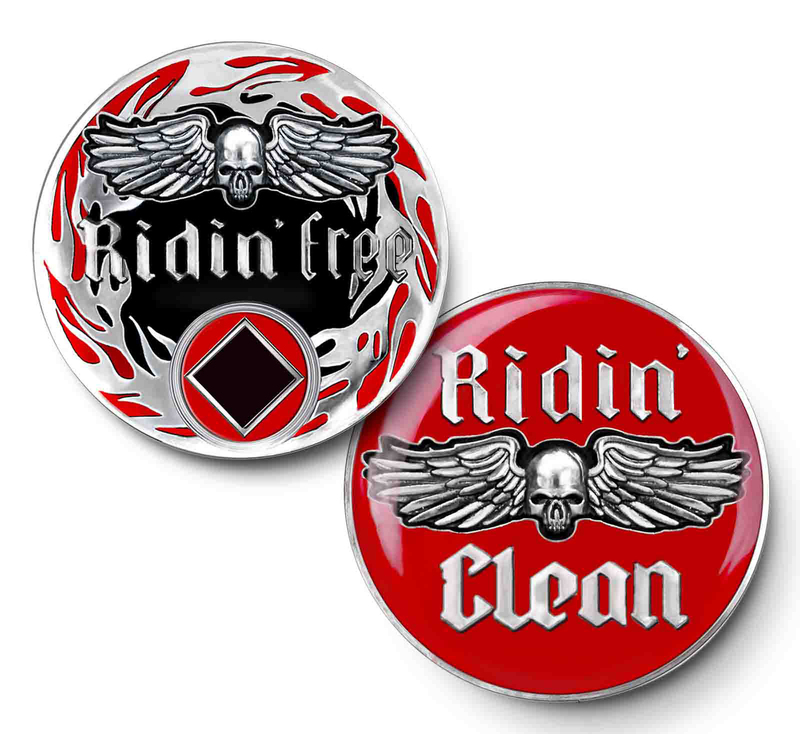 Our vibrant medallions are hand painted then overlayed with a clear epoxy coating for added depth and superior protection. 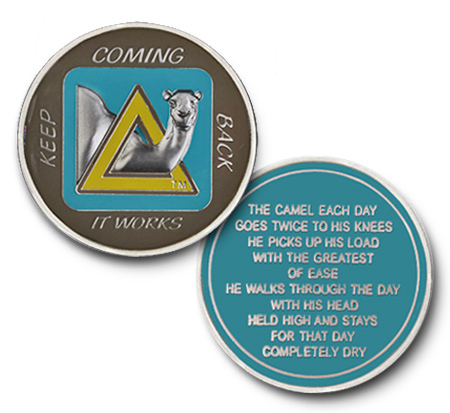 Reverse: The camel each day goes twice to his knees. 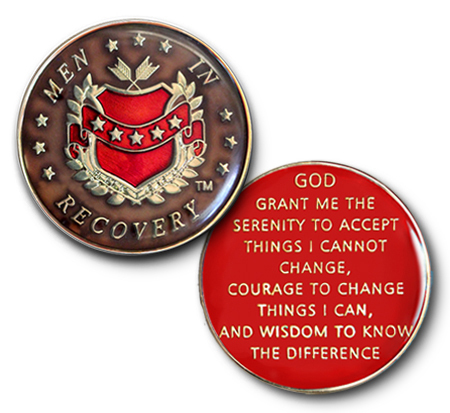 He picks up his load with the greatest of ease. 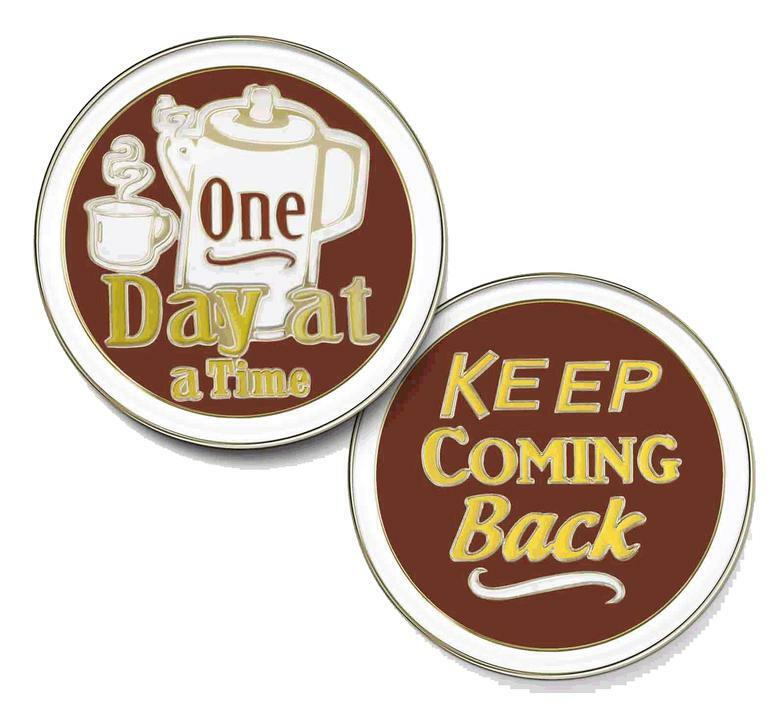 He walks through the day with his head held high and stays for that day, completely dry. 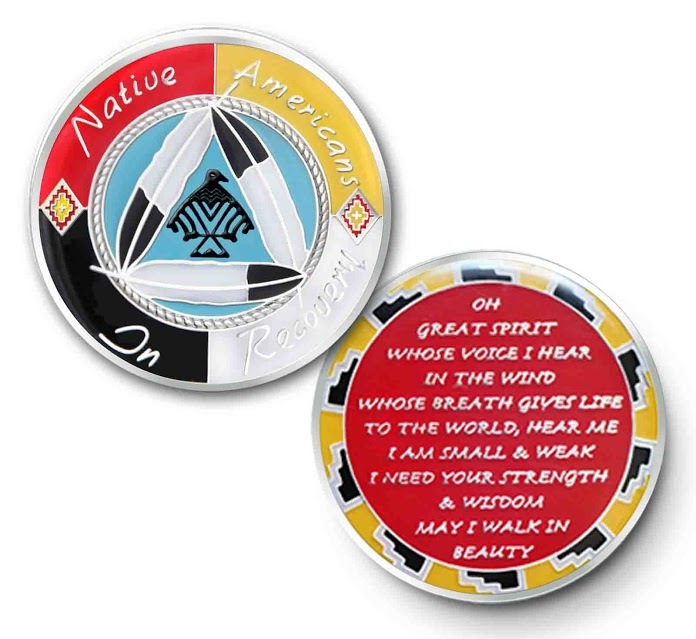 Reverse: O Great Spirit whose voice I hear in the wind, whose breath gives life to the world, Hear me, I am small & weak, I need your strength & wisdom. 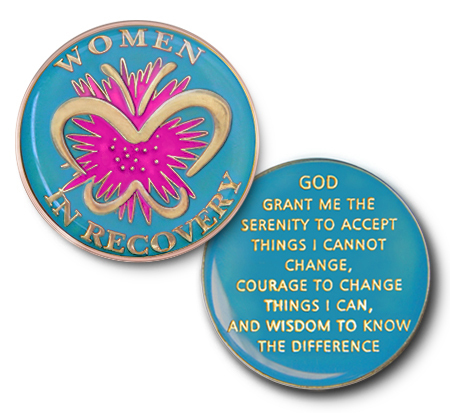 May I walk in beauty. 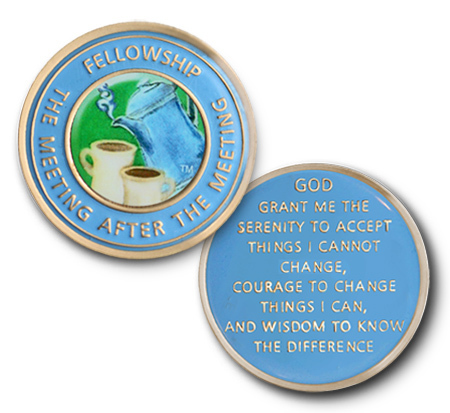 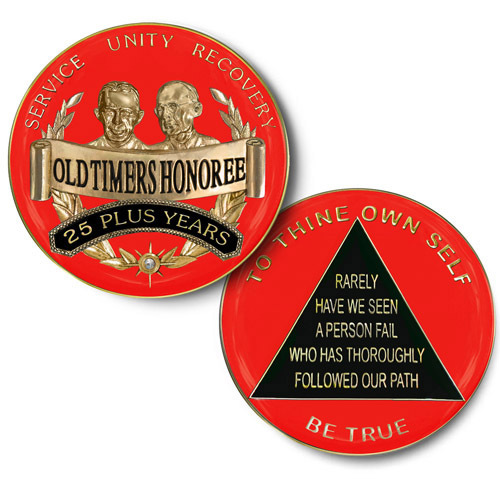 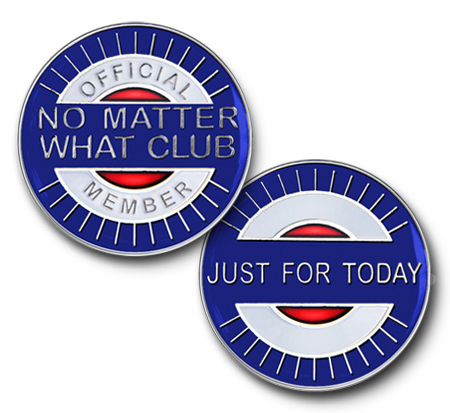 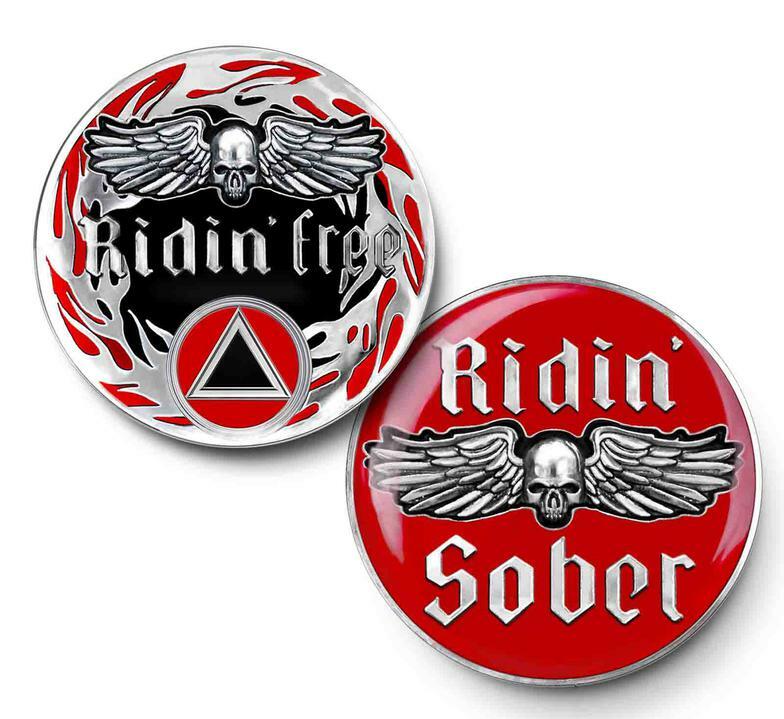 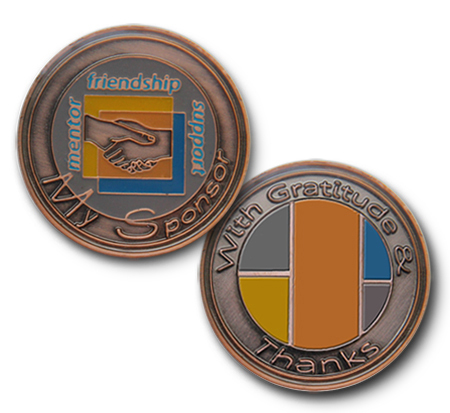 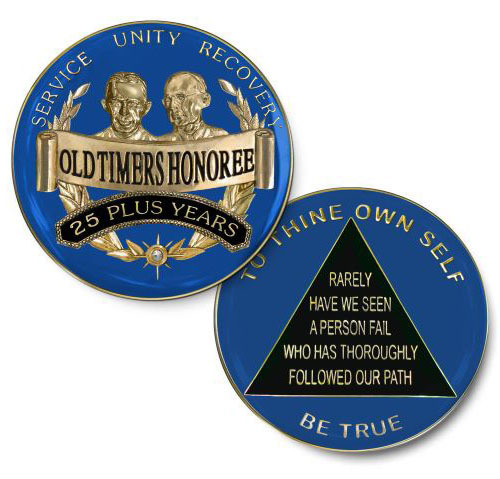 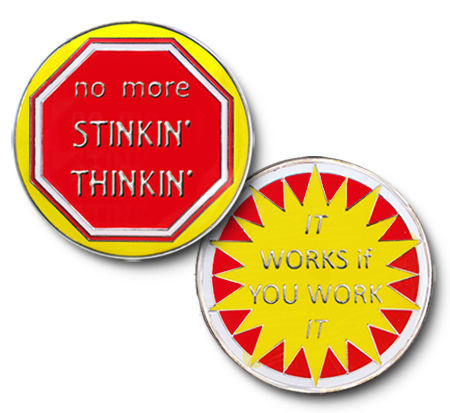 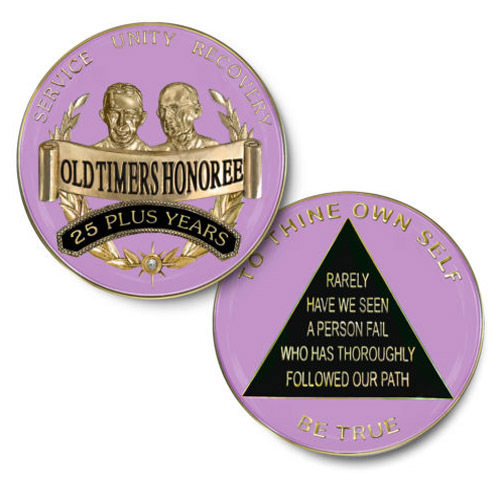 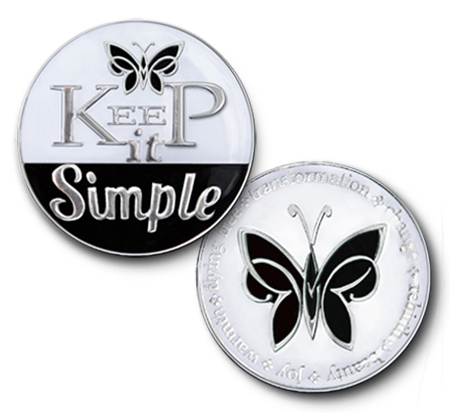 Coins, Lapel Pins, & more!